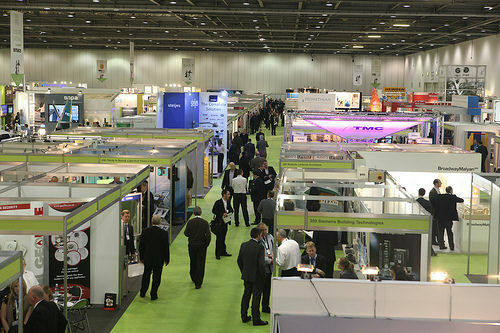 For the first time ever BSEC The Building Schools exhibition and conference was held at the Excel, in London. 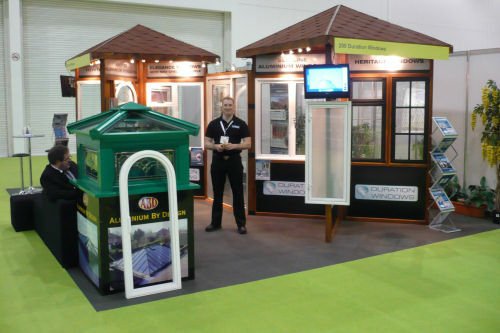 This is the first year that Duration Windows exhibed at the BSEC show. It was very different from any other show we have been to previously and was a great opertunity to network with other companies in the industry. 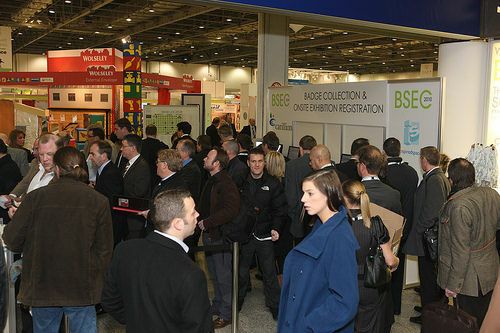 Our Chelton handle got alot of attension and BSEC is the only event in Britain that caters for everybody involved in school building projects from the planning stage through to the use of new buildings - architects, teachers, builders, ICT specialists, Local Authority heads and sub-contractors. Our anti-ligature Chelton Handle. slim, discreet and drives Ste’alth Secure™ Locking - perfect for meeting those health an safety regulations. Heritage Range of Steel Look-a-Like Windows - As used on Islington House, City of London. This system is designed as an extremely slim-line thermally efficient aluminium replica replacement for steel windows. 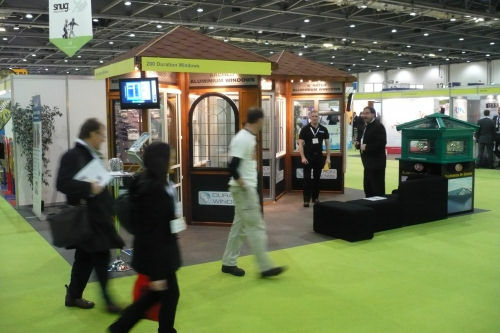 Secondary Glazing - Duration have the broadest bespoke range of secondary glazing in Europe, with many products unique to Duration Windows. Secondary Glazing is designed to keep the heat in and the noise out. Perfect for use in listed buildings where replacing you existing windows is expensive or prohibited. A wide range of aluminium windows - Duration have a broad range of slim-line aluminium windows. From eco friendly energy efficient windows to tilt and turn and commercial shop line windows.